Its a 2016 year. Many Manufacture like lenevo,Asus,Phicomm,Xiamoi etc are having a gret fight in today market. 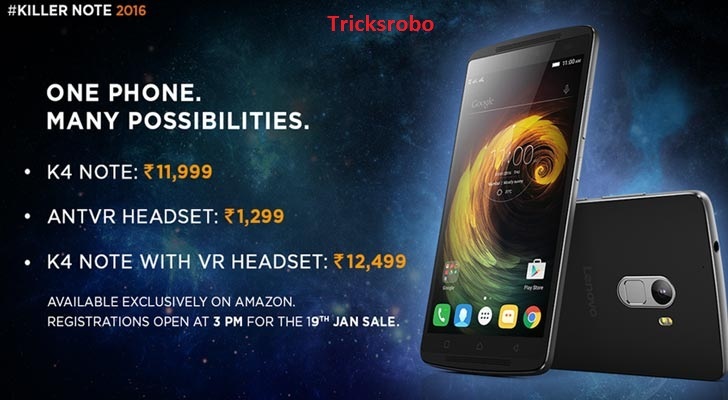 Both the phone were launched in India at Price Rs.12000(Lenevo K4 Note)onwards, Price Rs.10000(Asus Zenfone Max). 2.5000 mah Battery(can act as portable charger for other device). 3.Laset Ultra lock focus feature. Personally i feel the people who use their phone heavily like playing games then he should go for lenevo K4 Note. 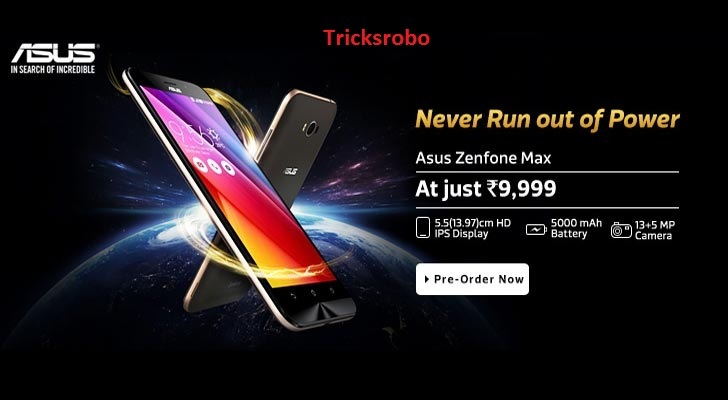 But those who love Photography should go for Asus Zenfone Max as it has best camera in segment of Rs. 10000. Both phones are best in itself…..choose according to ur choice…!!!!! 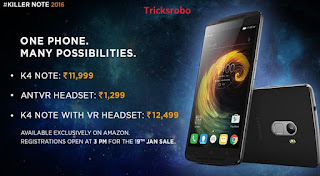 Visit Daily For Tricks,News, Only At Tricksrobo…..!! !